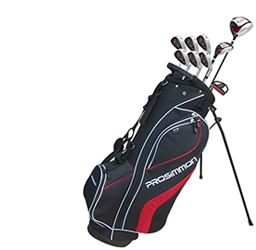 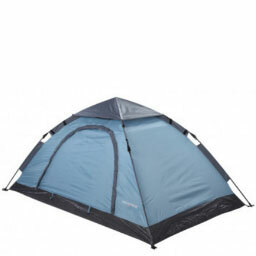 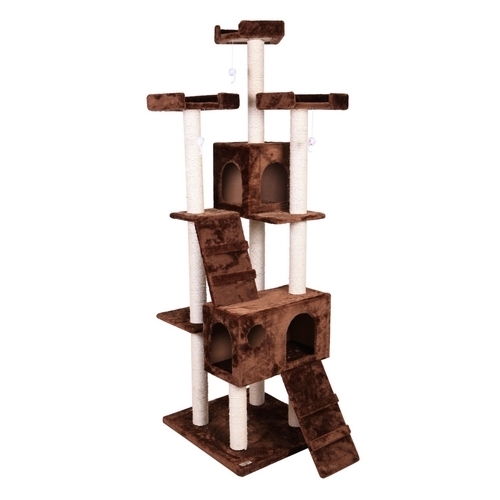 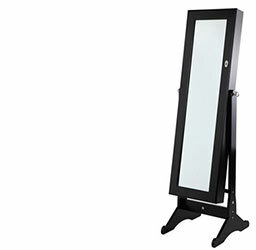 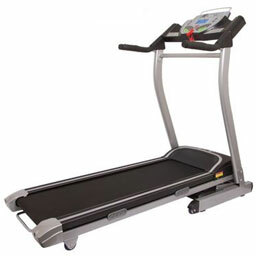 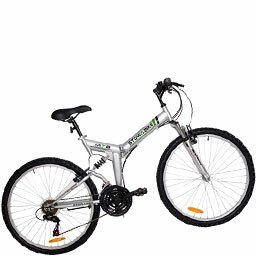 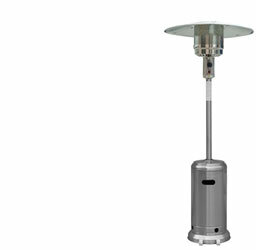 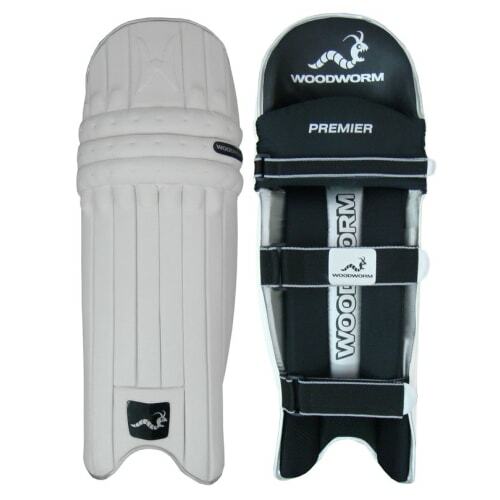 You’ll enjoy a wider area of protection and better air ventilation than traditional styled bolsters. 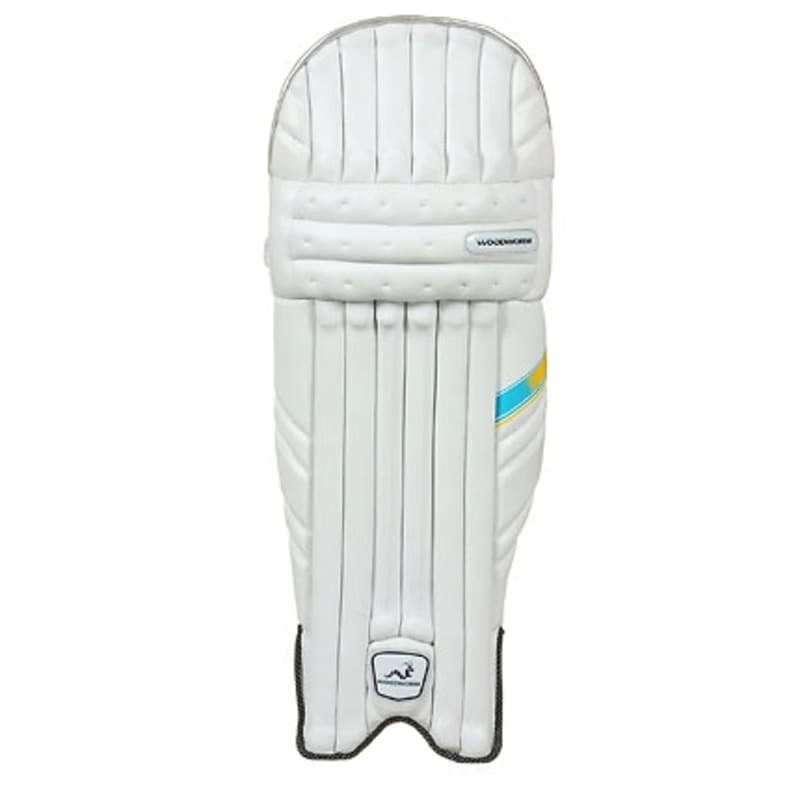 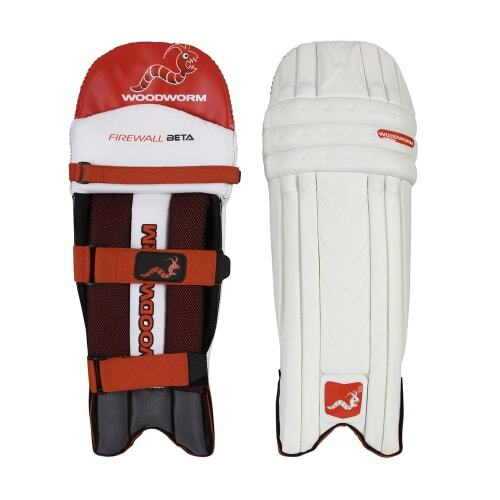 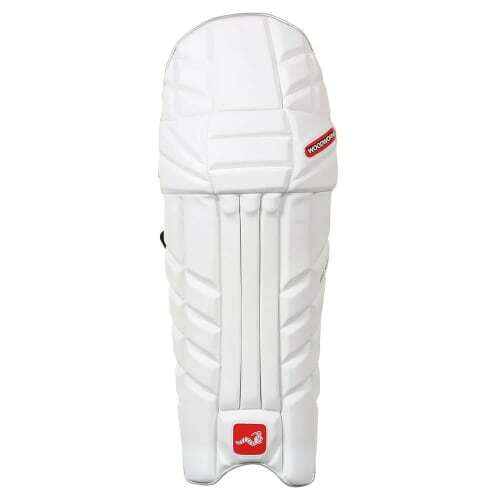 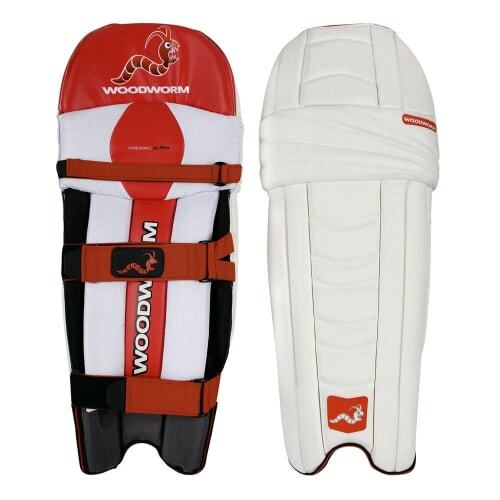 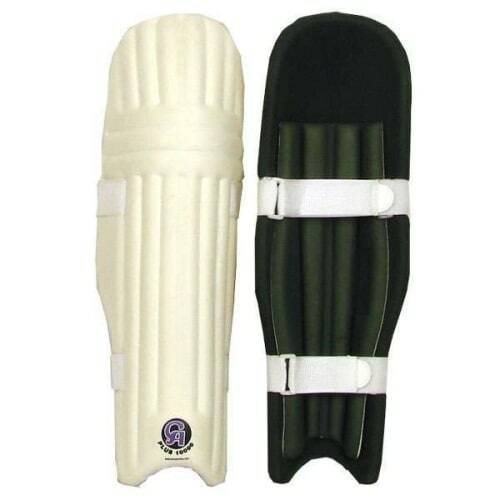 These batting pads, weighing just 800g a pad, pack a lot of protection into a lightweight and unconstructive shape. 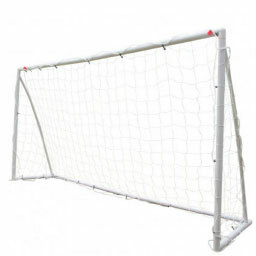 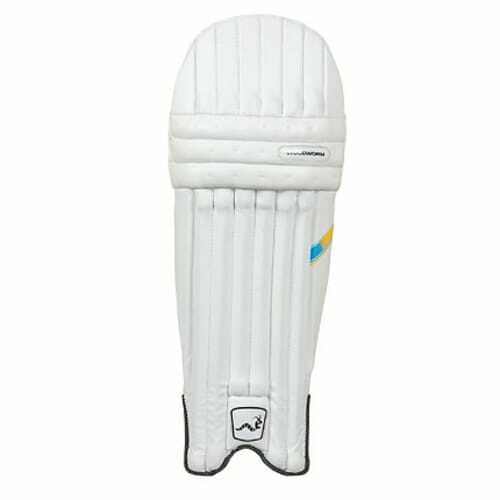 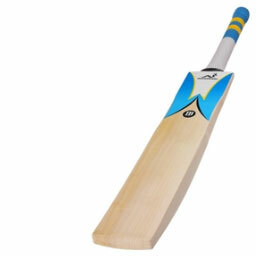 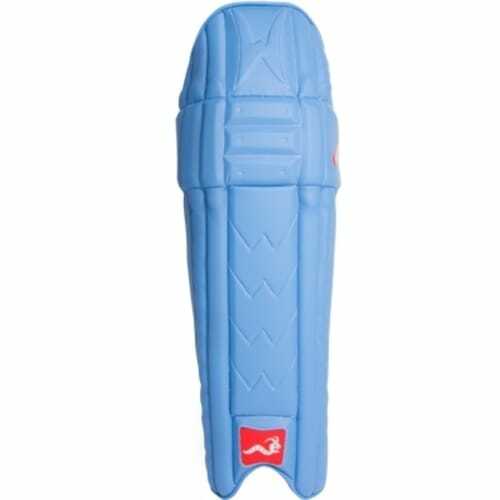 With an improved Vertical Central Bolster, you’ll enjoy a wider area of protection and better air ventilation than traditional styled bolsters – perfect for those games when you step up in standard. 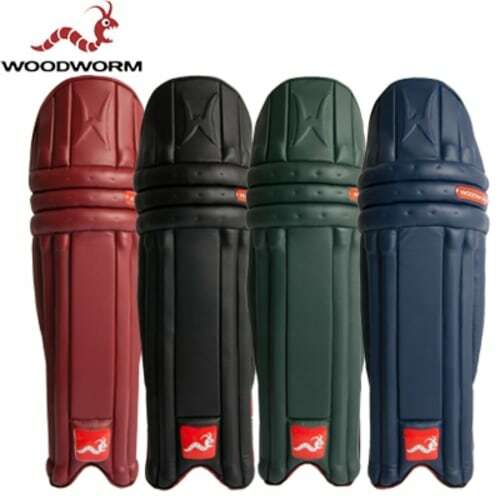 A good and comfortable fit is guaranteed with the 3 adjustable Velcro straps.